According to research, there are over 3 billion people on social media around the world. In case you’re wondering how this can benefit your business, you’re on the right page because Sherpa Marketing found out that more people follow brands on social media than celebrities. In Instagram for example, 80% of people follow at least 1 brand. If you have a business but not on social media and you’re missing out on a lot of things. Let’s take a look at some ways social media can help you connect, engage and grow your business. If you think people only connect with brands they know on social media, you’re wrong. According to research 60% of people discover new brands because of social media. Social media has become a natural place to reach customers because nearly half the world uses it. Research conducted by Trinity Mirror Solutions from the UK discovered that more than half of adults don’t trust a brand unless they see it “in real life”. Connecting on social media shows potential customers that there is a human side to your product or business especially when they see real world proof. The ability of social media to create real human connections is perhaps one of the best reasons to be on this platform. Social media posts and ads are a good way to boost your website traffic. Sharing good content from your blog or website on social media is a great way to get new readers for your blog. Participate on local chats such as #HootChat on Twitter weekly is a good way to increase visibility, get attention, showcase your skills or products and drive traffic to your site. Lead generation is a very important aspect of business and social media is an easy and low-commitment way potential clients can express interest in your business and products. For instance, companies can use leads from Facebook that allowed people who expressed to learn more about a product with just a couple of taps. Did you know that word of mouth drives 20 to 50% of purchasing decisions? Getting people to talk about your product on social media creates brand awareness and credibility. One way to drive word of mouth sales is to partner with influencers. They are people who have a large following on social media and can help generate attention for your brand. 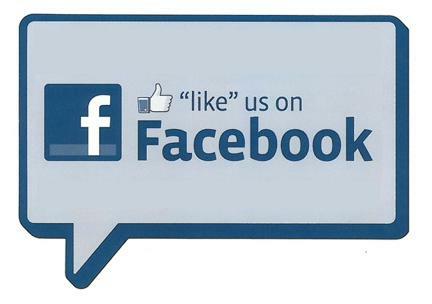 As people comment, like and share your post; your content is being exposed to new audiences and their followers. Going viral is going another step further. As people share your content, their network follows suit and your content is rapidly spread over the internet getting thousands even millions of shares. Going viral can be beneficial for your business because it generates attention with every comment, like and share. If I see my friend like or re-tweet an article you wrote I might be inclined to read it myself and then share it with people in my network. Customer engagement is perhaps the best reason why you should be on social media. It gives you an opportunity to interact directly with fans, users and customers. 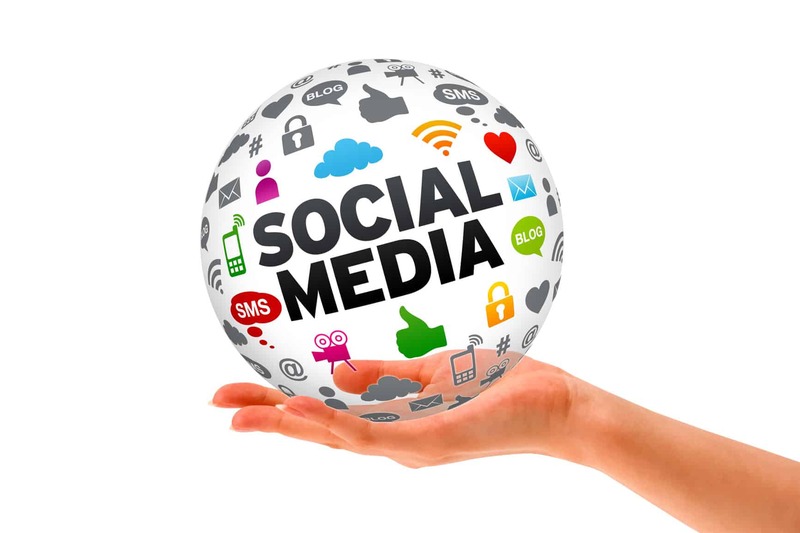 Unlike other media which offers one-way communication, social media is a two-way street. However, if you want customers to stay engaged or to engage with you, you need to get involved too. Staying active, responding to comments and questions to your own social media post is a great way to build brand awareness and credibility. According to research, 82% of business owners are on social media, using sites like Facebook and Twitter to grow their business. If you’re still out of the loop; better get in the bandwagon fast to avoid missing out. Which social media platform are you using? How do you think it helped your brand? Tell us by leaving your comments below.